Cars are very valuable and necessary possessions for many people and these are useful as private modes of transport. However, not many are able to afford automobiles due to the high costs that are involved – in the purchase as well as for fuel costs, maintenance, repairs and other expenses. A used vehicle appears to be the next best option for many, although there are quite a few issues involved with the purchase of second-hand cars. Here are some easy tips to help you choose the best used cars. Gathering all the possible details about the car history is one of the main tips. Whether you are buying from a private seller or an auto classified, auction or a car trader, insist on getting complete information about the vehicle’s history. It is important to get a comprehensive car history report and Revs Check to ensure that you are making a secure financial investment. A Revs report can help you to find out whether the car that you are planning to buy is free of any outstanding dues in its name. You can find out if you will have to pay any outstanding debts on the car. As a used car buyer, the last thing that you will like to do is undertake the responsibility of clearing dues on your vehicle left by the previous owner. Once you have zeroed in on a specific used car, get the help of a mechanic to check the condition of the vehicle. He can check the exterior and interior of the vehicle, its engine and other important parts and give you a complete report about its condition. Make sure that he checks the car in your presence and looks for any engine defect, dents and scratches. 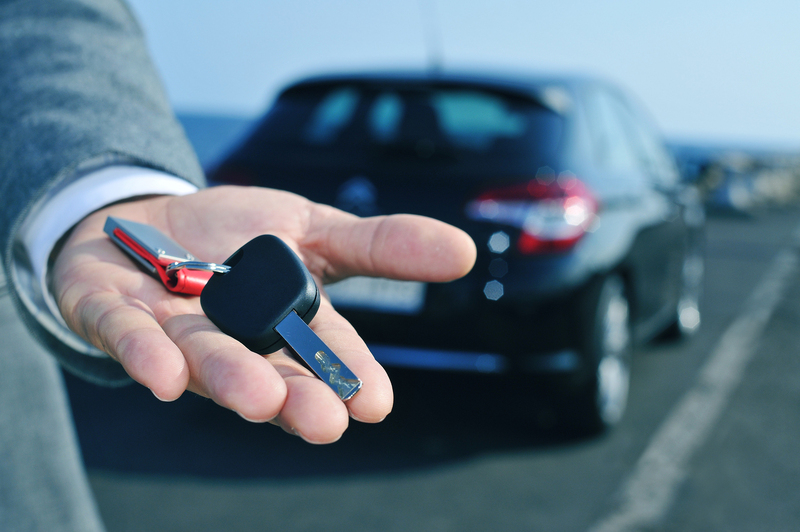 The presence of these can be used for negotiating about the price of the vehicle. Once you are comfortable with the status of the car of your choice, it is important to check whether it has proper documentation. Whether it comes to the insurance, Registration booklet or pollution under control certification, the car owner should present all the necessary papers to you before you purchase it. Also insist on the change of owner name in each of the documents, to be able to avoid any issues in the future. The VIN refers to the Vehicle Identification Number for your car, and the information about every repair and maintenances are recorded against this number. The details that you obtain from the report will help you a lot in assessing your car and knowing about its repair history as well as how properly the prior owner maintained it. In case it was maintained properly, such as tune up at proper time or mileage level or a regular change of oil, the owner is justified in asking for a higher price. A well maintained used car is likely to cost higher than those that are not put through standard maintenance procedures.